Paint chip pages are presented for research use only. 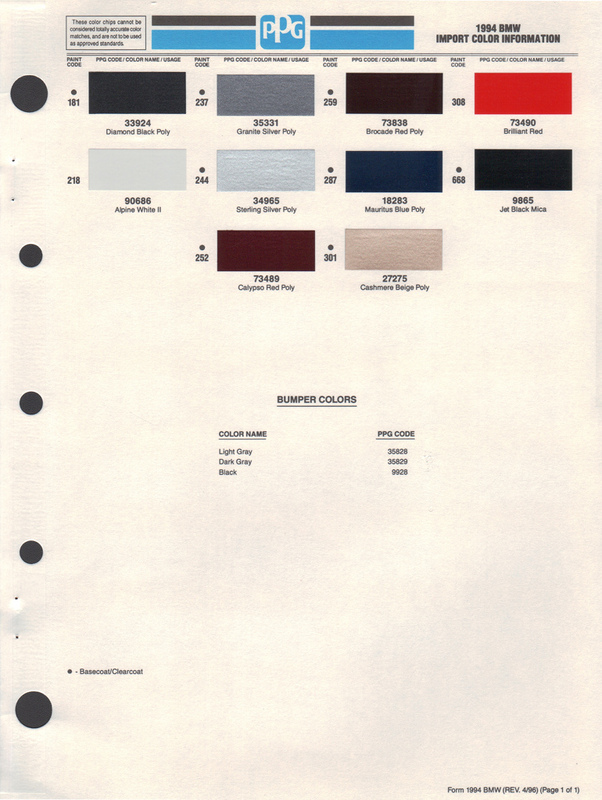 Company marks, emblems, and page design are trademarks and/or service marks of PPG. Please respect the time and $$$ it took to acquire these paint chip pages and post them for you to view, you may copy but do not republish.